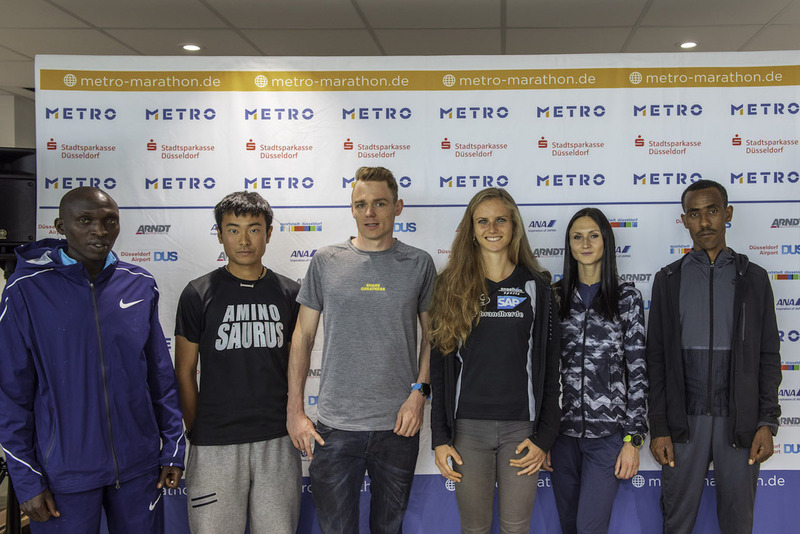 Berlin runs… also in 2019! 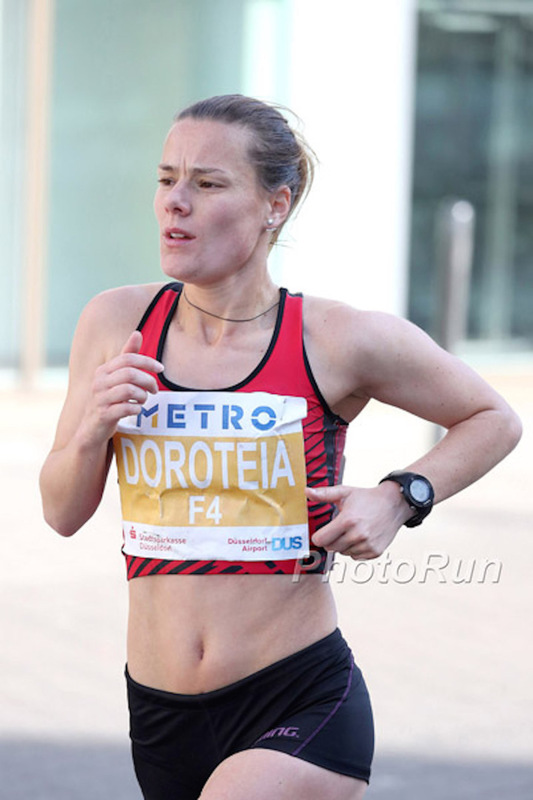 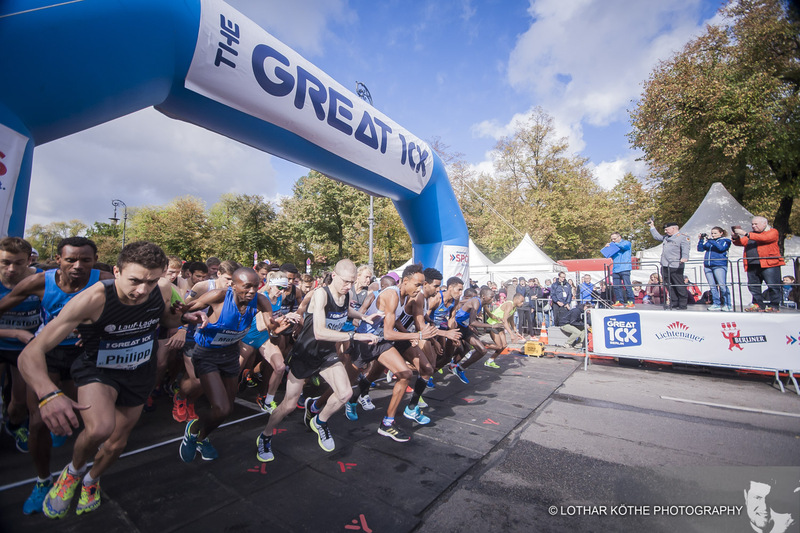 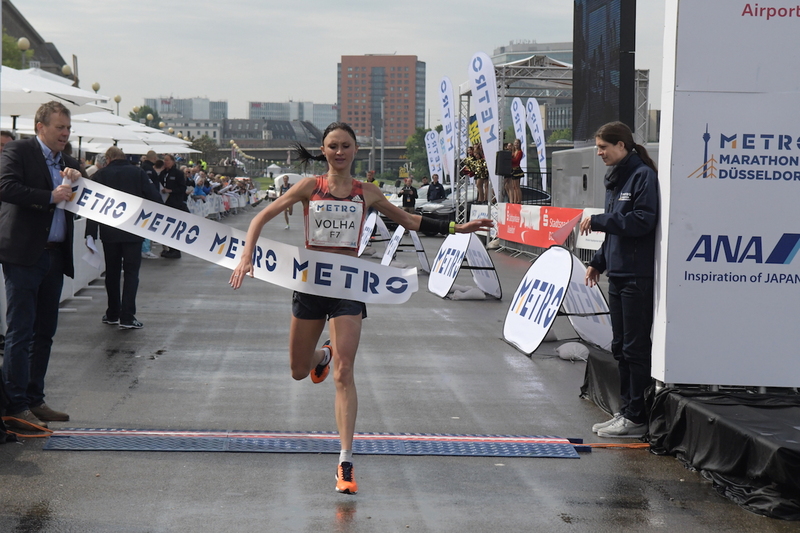 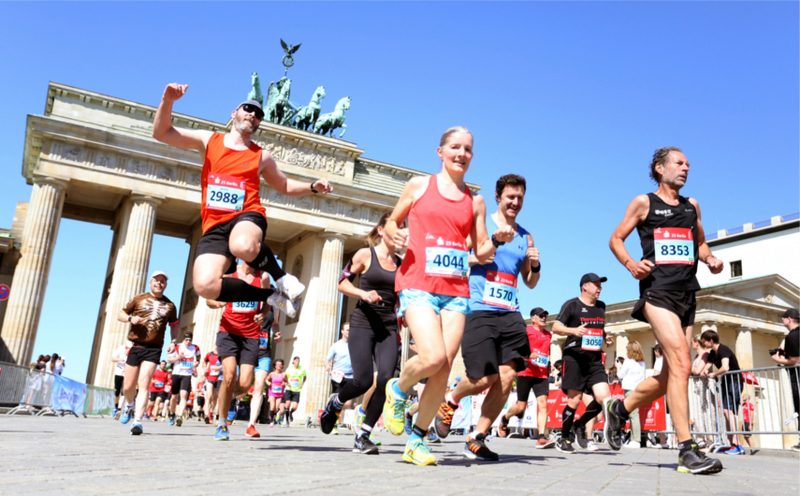 The online registrations for the S 25 Berlin on 12th May 2019, the VOLVO Tierparklauf on 8th September 209 and The Bridgestone Great 10k Berlin on 6th October 2019 will open. 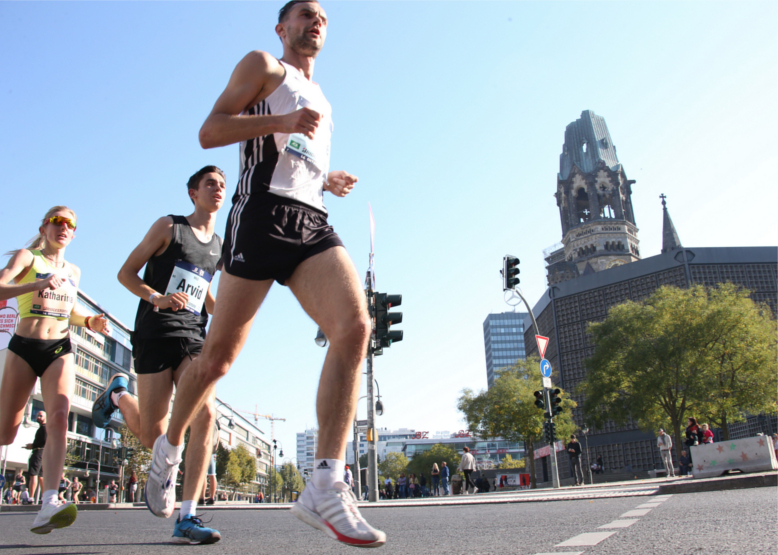 Whether over the new Airport BER, in the Olympiastadion Berlin, through the Tierpark or the Berlin Zoo – for each runner, young or old, will be there something in 2019.